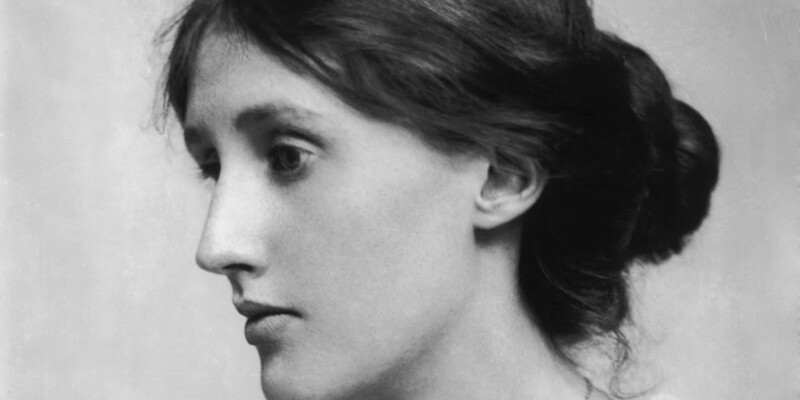 It is well known that Virginia Woolf drowned herself in the River Ouse in March1941. She left the Monks House in Rodmell, near Lewes, where she and her husband Leonard were living, walked down the track to the river, loaded her pockets with stones and then immersed herself in the water. According to Victoria Glendinning’s biography of Leonard Woolf (p366), Leonard found her cane about a mile north of Southease bridge. He was accompanied by the Rodmell policeman Wilfred Collins, who heroically dived into the river repeatedly to try to find her body, without result. It is less well known that this was part of one of her favourite walks. Her diaries record that when she was a keen walker and the most commonly recorded walk is one to Muggery Pope, a set of derelict farm buildings high above the eastern side of the river. She did not record her route, except to say that it involved walking by the river, but the first part of the walk can only have been done via the track and the river bank to the bridge. She would then have climbed up the hill on what is now the South Downs Way and then followed a path shown on old maps to the farm buildings. On page 366 Victoria Glendinning records that Leonard and a freind searched for her body at a ruin that Leonard and Virginia labelled “Mad Misery”, which may have been their name for Muggery Pope. Picture of Muggery Pope above. The path from Southease can be seen on the right. © Copyright Simon Carey and licensed for reuse under this Creative Commons Licence. You can imagine her drawing solace and perhaps inspiration from a scene she says is “very lovely, all alone, with the Down rising behind”. She describes herself as getting “silence and air” on the walk. Below is a map of the walk. Rights of way are shown in green on the map and you will see that the last part of the walk is not currently on the map of rights of way. But she did not encounter any unusual obstacles. There is no record in the diaries of Virginia climbing over fences or vaulting hedges. The diaries make it clear that she was not that kind of walker. She did not encounter anyone who told her that she should not be on the path. 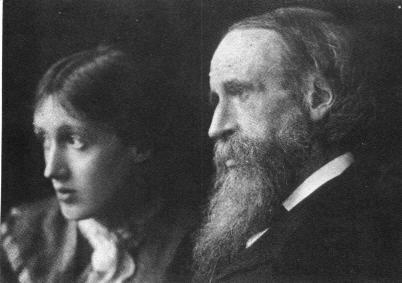 The diaries make clear that Virginia was made nervous by any criticism, slight or reprimand. I suggest that she would entered such an event in her diaries. This historical evidence has been used by the members of the Sussex Don’t Lose Your Way group as part of the evidence that a right of way exists not just from the South Downs Way to Muggery Pope but also further east to a another claimed right of way running from the Lay at Beddingham via Pooks Dyke to Tarring Neville. There is evidence that this other route was used when what is now the main road through Itford Farm was just a track which was liable to flood. In later years it fell out of use, but walkers began to use a route from Tarring Neville to Itford Farm via Muggery Pope. Virginia’s death did not end the Woolf family’s involvement in footpaths. After Virginia died Leonard formed a passionate relationship with Trekkie Parsons. He also maintained a friendship with her husband. The Parsons later moved to Kingston near Lewes. She died in Lewes in 1993. Leonard and Trekkie’s correspondence was published under the title “Love Letters” From these letters it is clear that he was more of a cyclist than a walker. There are many accounts of him cycling from Rodmell to Lewes and back. If he were alive today he would surely be a supporter of the Egret’s Way, a project to develop an off road cycle route down the Ouse Valley, because the traffic on the road is now considerable. However, in the 1950s parish councils were asked to record the rights of way in their area for the county council and to answer questions from the county about what they had recorded. The letters from Rodmell Parish Council are signed by the then clerk to the council, one Leonard Woolf.